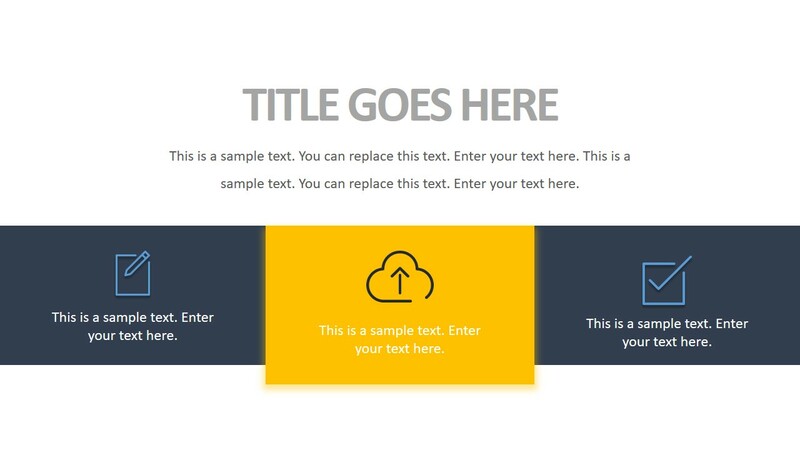 The Free Animated Business PowerPoint Template is a multi-purpose presentation of creative layouts. 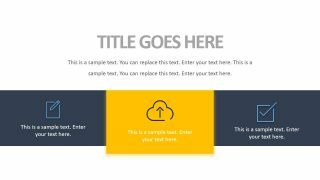 All 9 slides of this template provide a unique combination of animations and transitions. 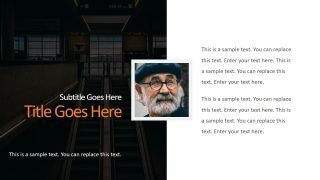 These animations create a video effect using slide motions and moving few objects of PowerPoint. It is an ideal presentation design to highlight leadership concepts. 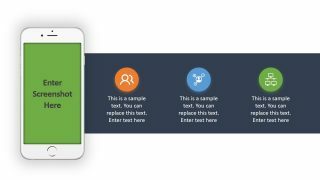 Because its visually appealing graphics will assist users to demonstrate individual or company’s vision. 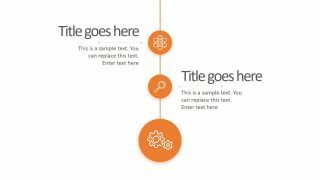 But this animated PowerPoint template is also useful for academic school presentations or business proposals. 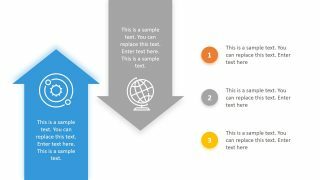 Since shapes and clipart icons in template slides are multi-purpose generic figures which could represent more terms or concepts. 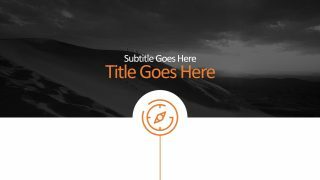 The Free Animated Business PowerPoint Template begins with cover slide of mountain image and animated compass. 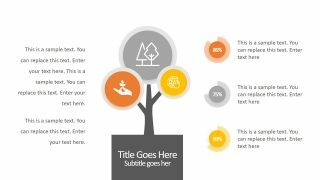 Further, this animated template include layouts such as timeline, step by step data presentation, features slide, tree diagram, etc. 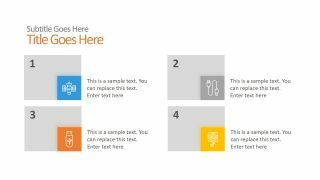 All slides include modern clipart icons and colorful shapes that get viewers’ attention. 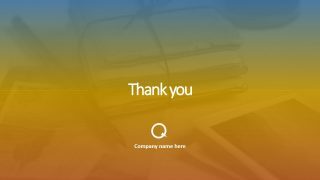 therefore, it is a complete presentation slide deck to demonstrate comprehensive overview of project or innovative ideas. 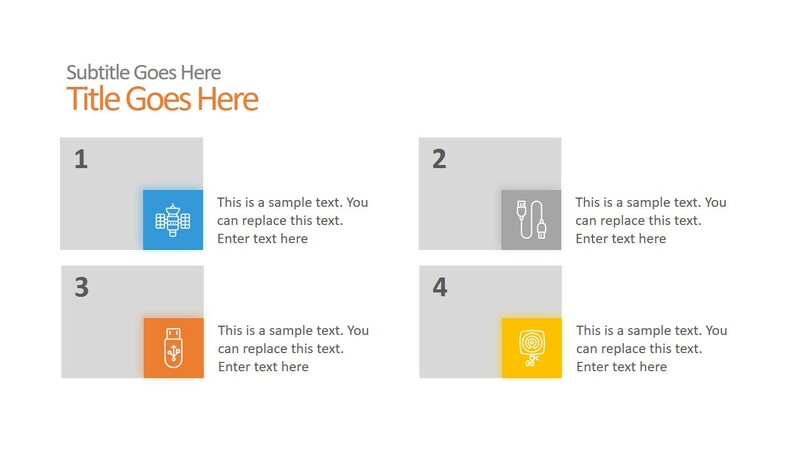 The business PowerPoint template with animations includes high-resolution pictures and shapes. 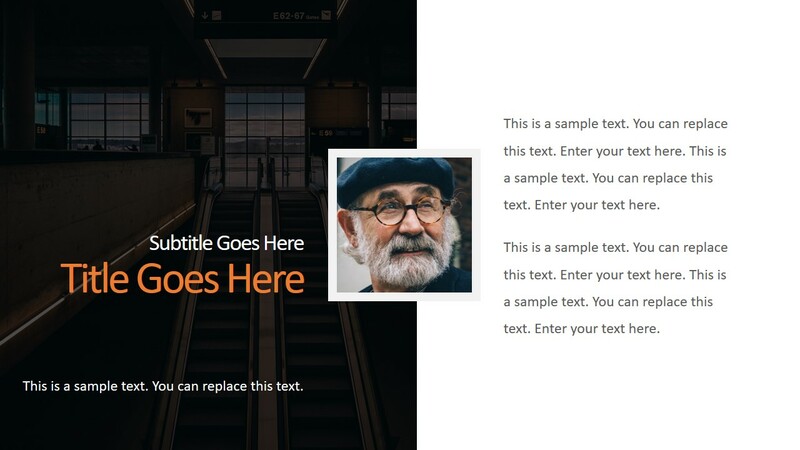 The users can easily replace images or personalize PowerPoint objects according to presentation requirements. Further, add key information in available text placeholders and PowerPoint graphics will support textual content. 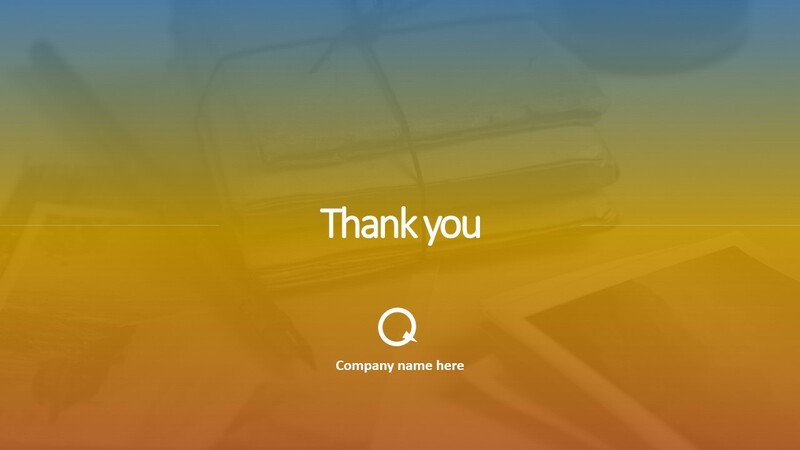 The users can also choose individual slides to incorporate in pre-design presentation. Furthermore, this layout design will assist in any type of simple or complex business presentation topics.